Remember that time I found a gorgeous bottle of rosé and found myself on my very own personal quest to find it? Well that wine ended up becoming a Vintages Essential, meaning it’s now a mainstay of the LCBO’s catalogue. On the one hand I feel slightly sheepish for having made such a mission out of finding it, but on the other hand the adventure was fun! And it seems the world has rewarded me by making the wine readily available. I bought a bottle of this delicious nectar last summer and didn’t have the chance to open it, so last fall I thought ‘you know what? I’m going to save it until next summer and then we’ll see how it stood the test of time’. This is a bit of a weird thing to do. I’m going to be honest here, I’m not really a fan of summer. I’m pretty sure that when most people think of summer they think of BBQs and swimming and road trips and cottages. I love those things too, but usually when I think of summer I think of sweating from places I’d rather not be sweating from and humidity so high I can barely breathe. And I don’t even have lung problems! 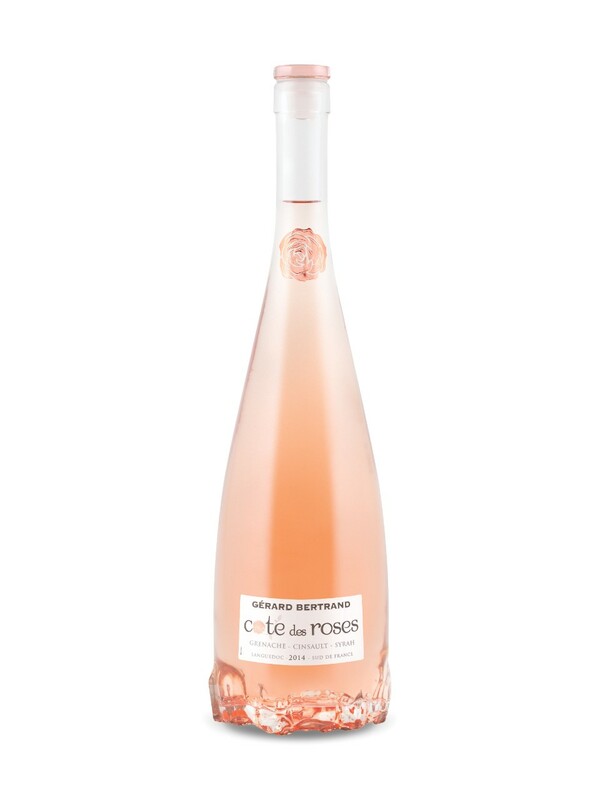 But one thing that can make the oppressive heat and constant sticky-skin-feeling better is indulging in one of my favourite summer treats – rosé wine. A perfect summer day for me would involve a nicely chilled glass of rosé enjoyed on a quiet waterfront dock or leafy, shaded backyard somewhere. Lucky for me Ontario’s rosé game is on point. Here are some ones I’m particularly looking forward to sipping over the next few months. They should be hanging out in your fridge,waiting to be enjoyed, because they’re delicious. Rosés are refreshing and perfect for summer and, though you might not already know it, they’re also pretty variable, just like red and white wine. Please. Don’t even talk to me about how it’s not cool to drink rosé. If you seriously think that you are missing out big time. I dare you to read on and tell me you’re not interested. Contrary to popular belief, most rosé wine is not simply mixing red and white wines together. That’s like the swamp water way of making wine – no one does that! Maybe you can get away with it if you’re this guy. 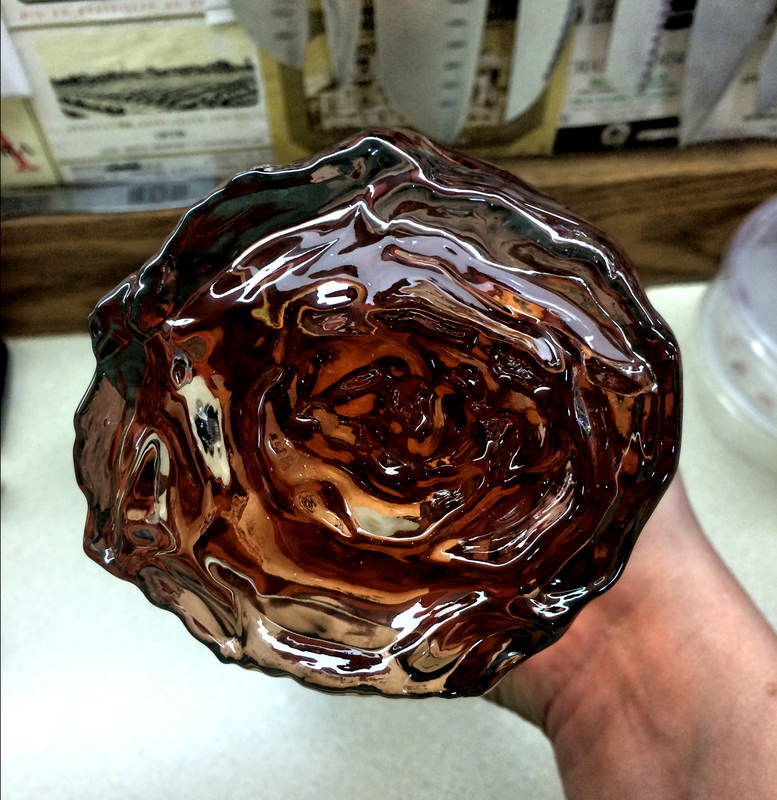 There are four main methods of making rose wine, and the most common one is a method called maceration, which has to do with the length of time the wine spends with the grape skins. So really, rosés are like the Goldilocks of the wine world. And who doesn’t like Goldilocks? No one, that’s who. Fun fact: You can make rosé out of any grape. This is one of the biggest reasons why I think rosés are so interesting. You think they’ll all be the same, but then you realize that since rosés can be made with red or white varietals, they’re as varied as red and white wines put together. Generally speaking rosés work the same way whites and reds do when it comes to varietals. A rosé made from Cab Sauv grapes will be more full bodied and have a different flavour profile than one made from Pinot Noir grapes. A good place to start when it comes to roses is France, especially Provence. Think about it – a little southern French town, everyone enjoying their summer by the sea, and what better way to enjoy it than with a glass of something that looks like the beautiful sunset in front of you? My friend Cori jokes that any French rosé with a chicken on the label is a good pick, and I think she’s on to something. For an inexpensive (and French!) good time I usually go with what I call the La Vielle Ferme (note the label! ), but this Famille Perrin Tavel is also a good bet. 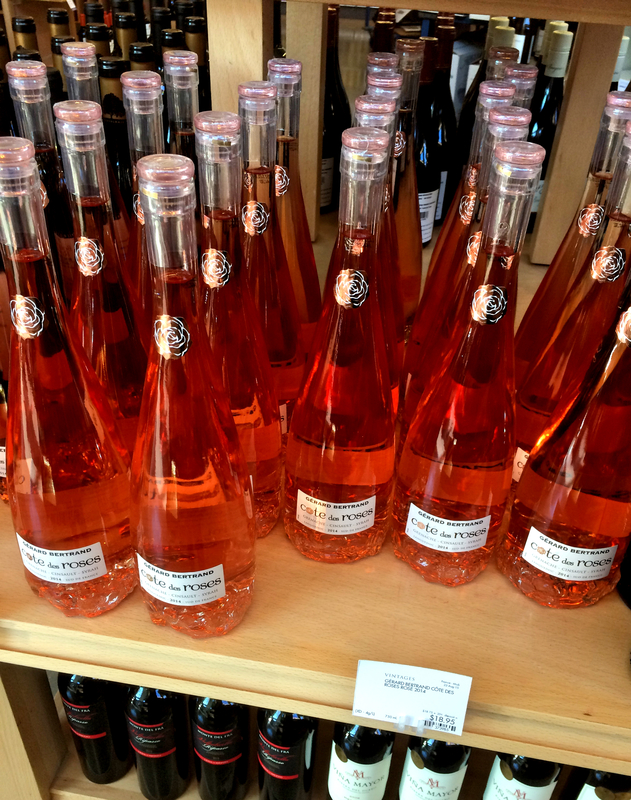 Tavel is a French wine Appellation (fancy word for a place certified for wine-growing) known for making great rosés. If you want to veer away from the wine behemoth that is France I recommend travelling to Spain (at least in your glass) for some Muga rosé, or to Niagara for their Eastdell rosé. The Muga is lighter in body and flavour and the Eastdell is more full bodied, which you can also see in the saturation of colour – the Muga is a lighter pink and Eastdell is almost a strawberry shade of pinky red. Cheap and cheerful, that’s what rosés are all about. Interested yet?